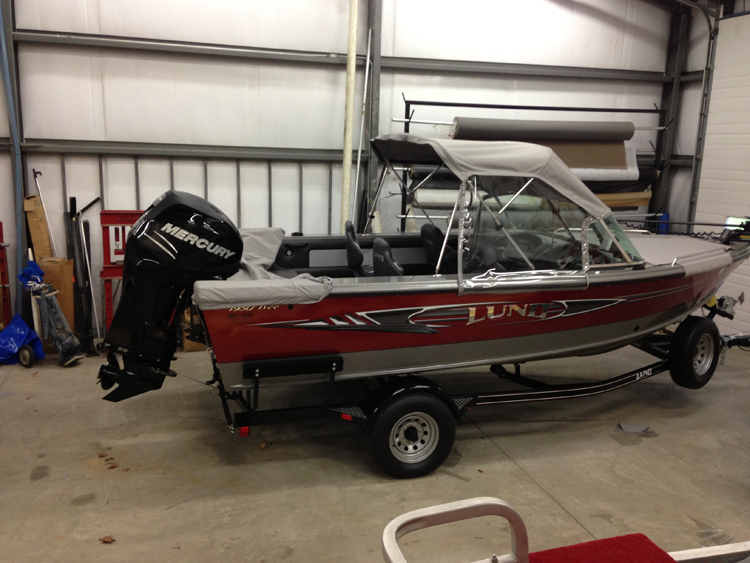 Over 40 years of experience allows us to get the job done right. 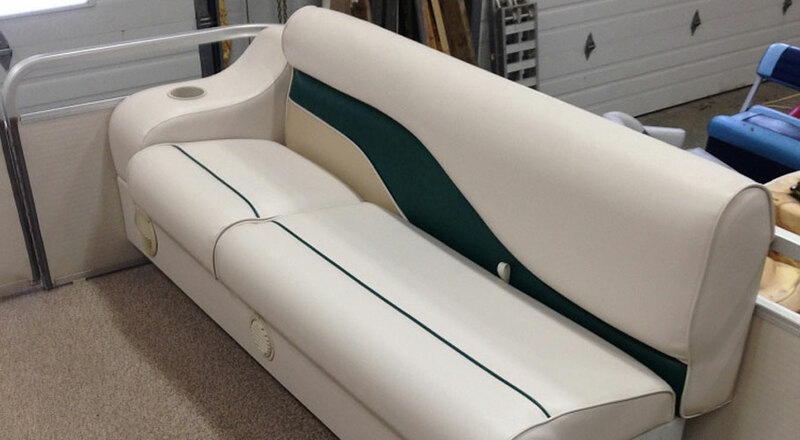 Projects created to your specifications and our recommendations. 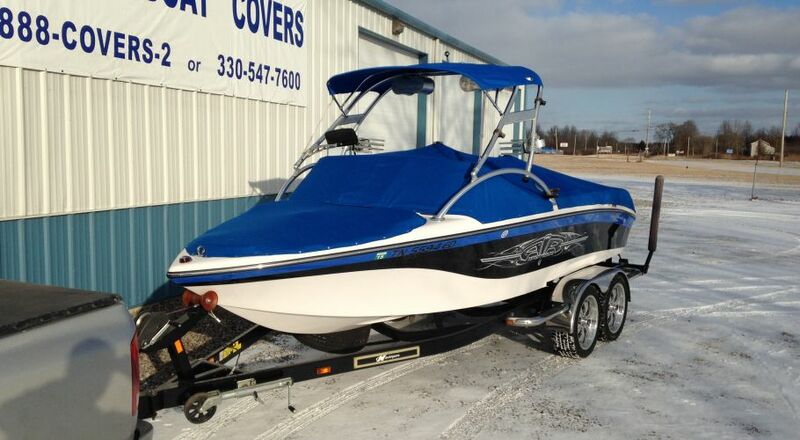 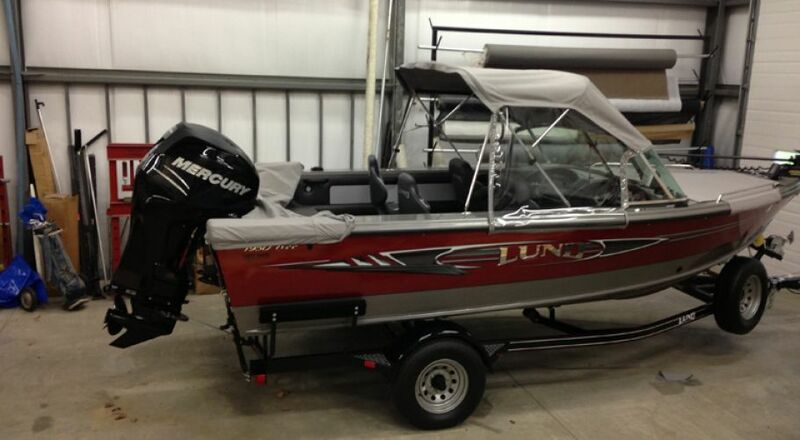 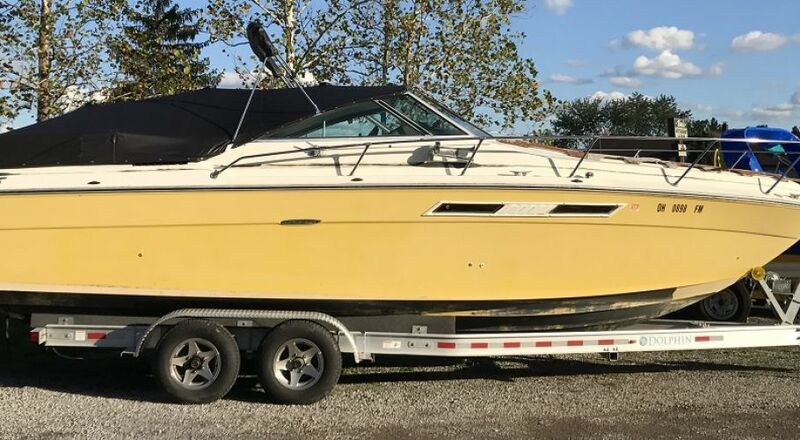 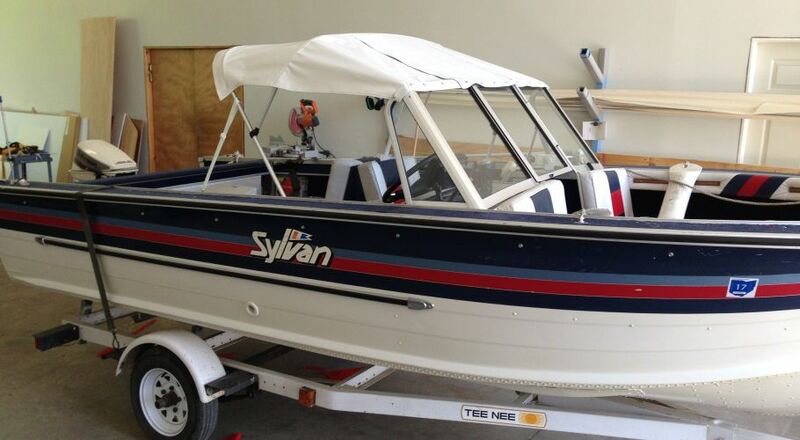 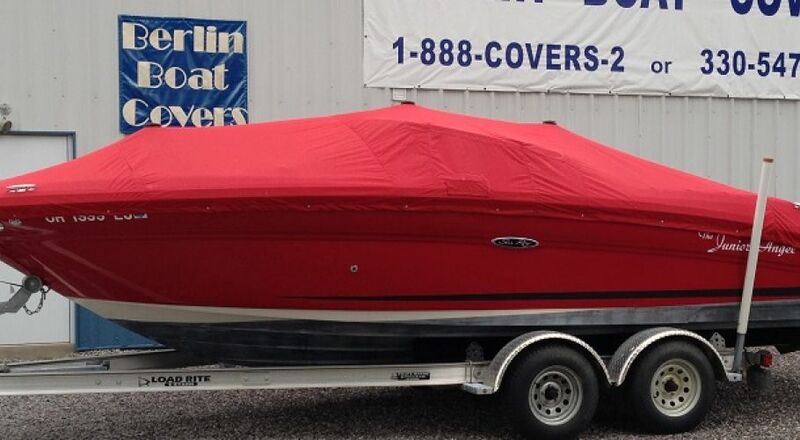 Standardized pricing for most work allows us to give quick and fair quotes without seeing your boat. 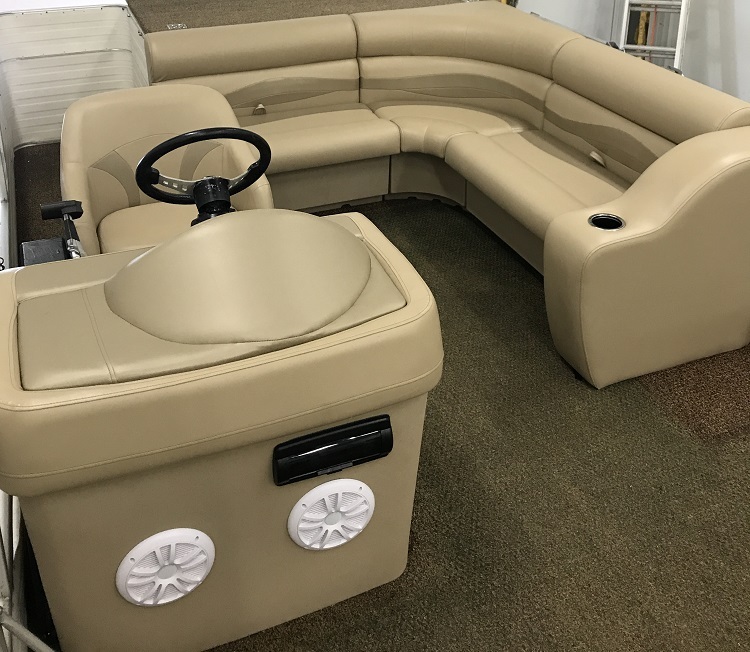 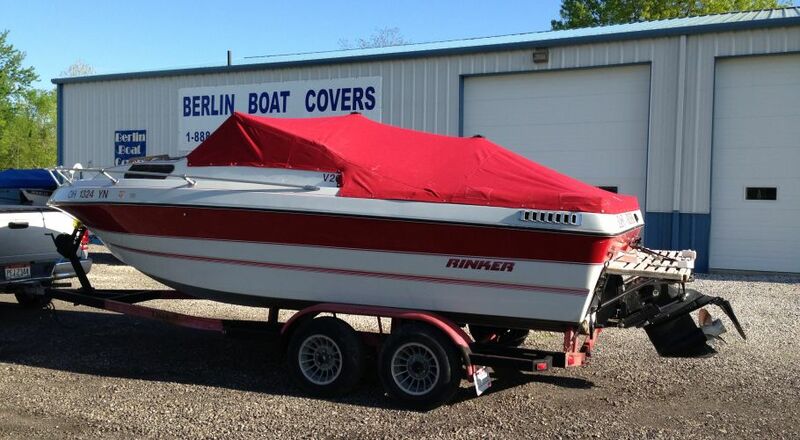 Welcome to Berlin Boat Covers, where we do so much more than just covers. 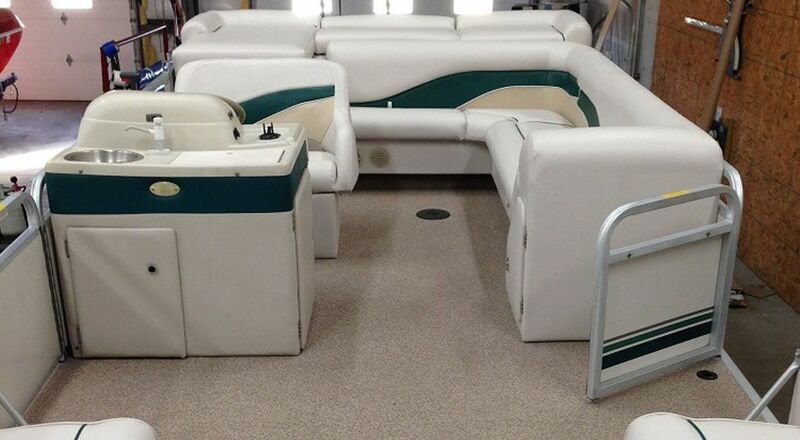 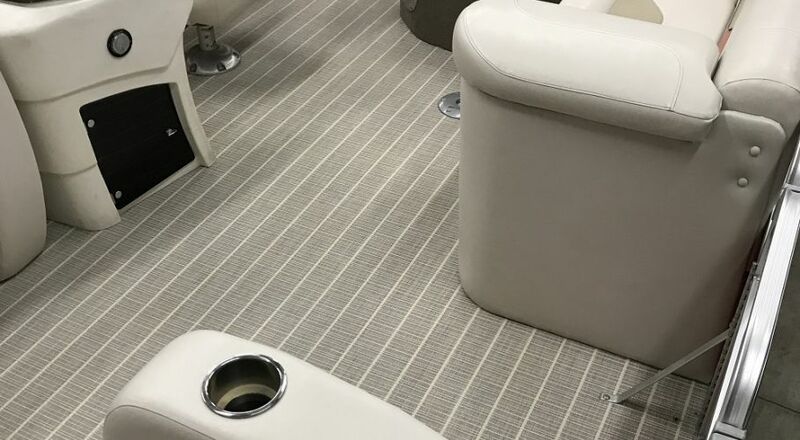 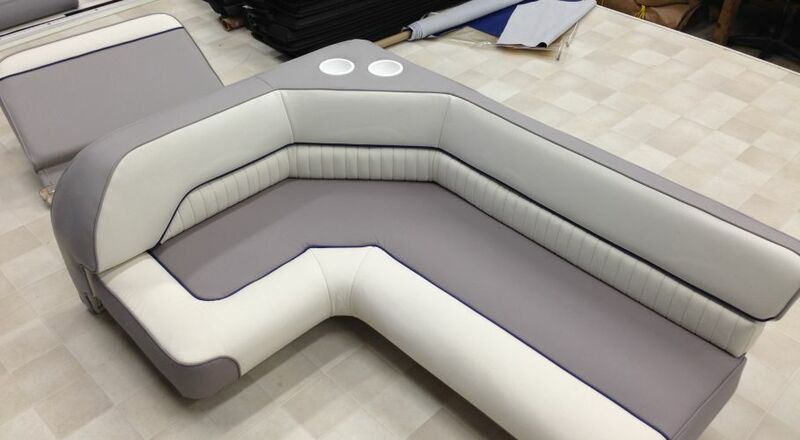 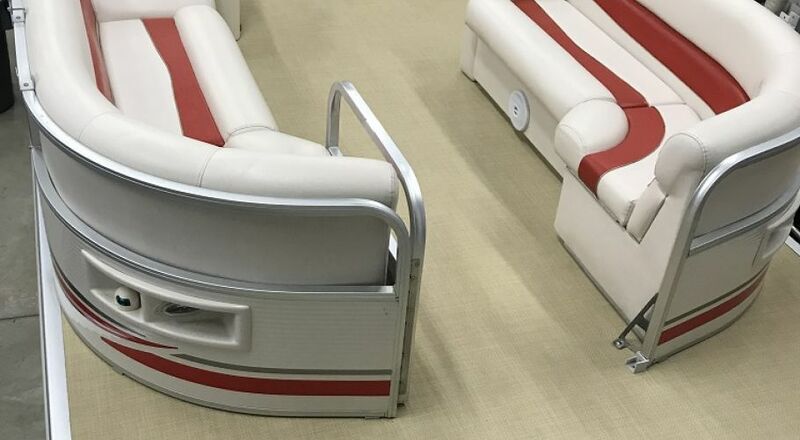 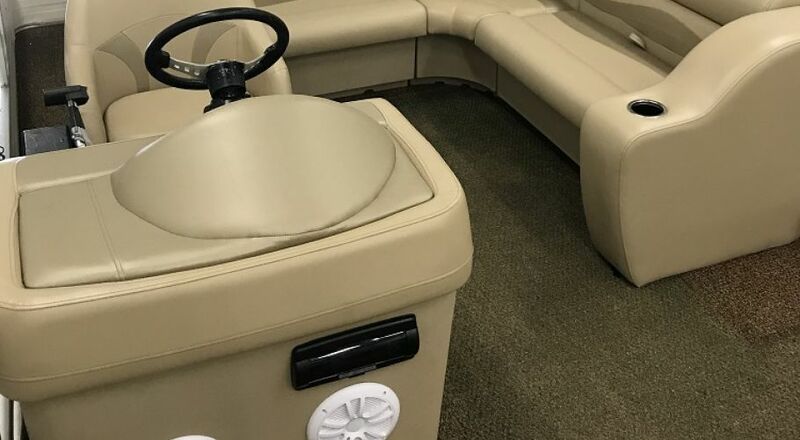 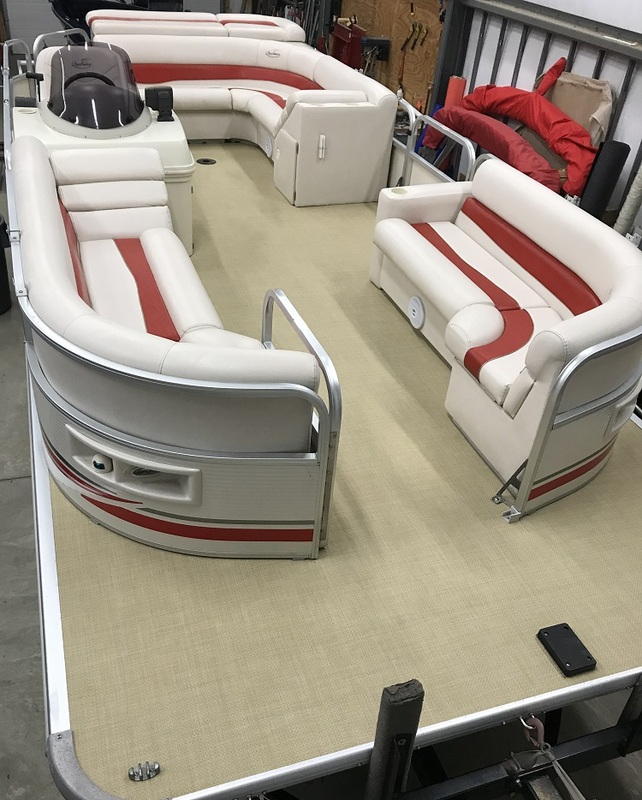 Besides covers, we also offer bimini tops, pontoon restoration & flooring, shrink wrapping, marine upholstering, repairs and so much more. 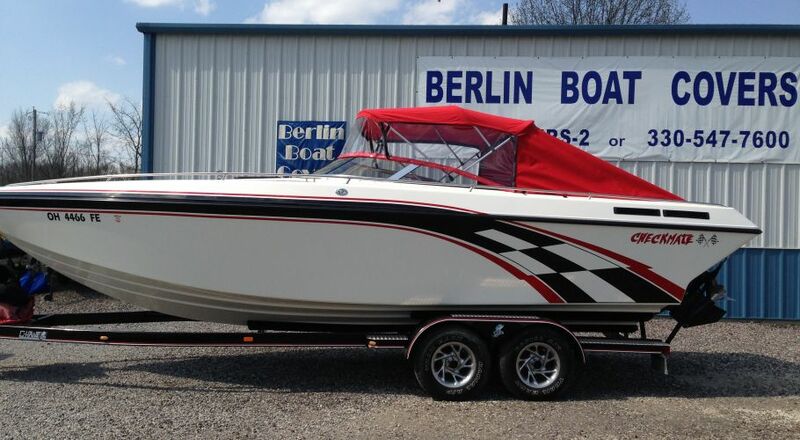 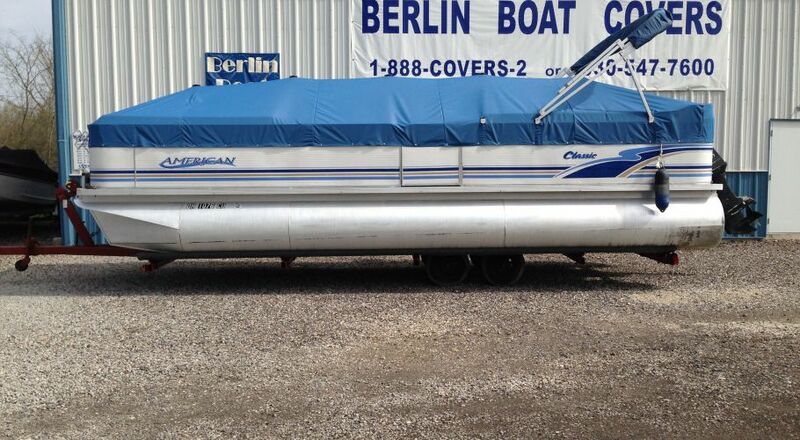 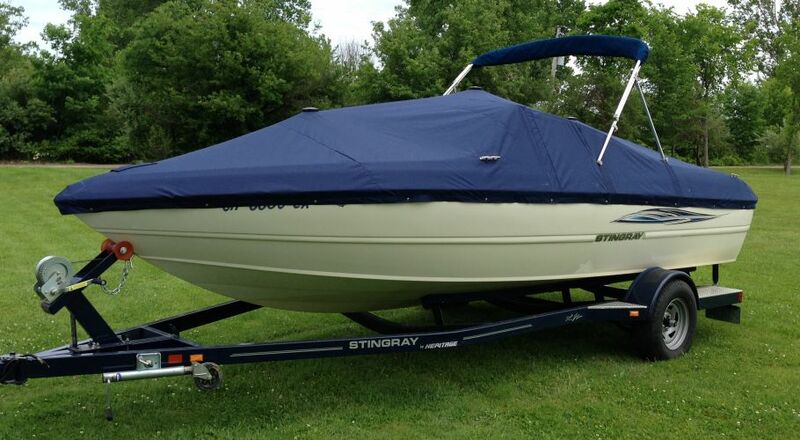 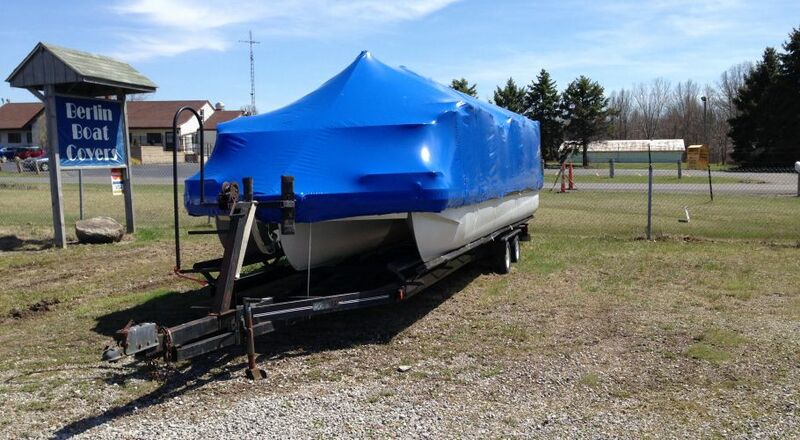 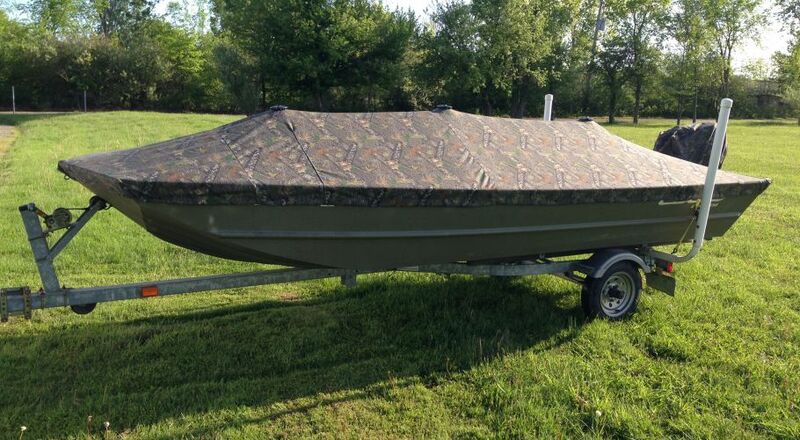 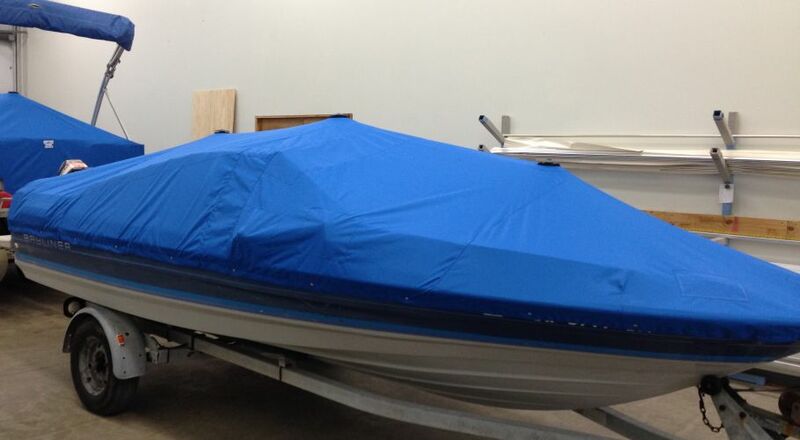 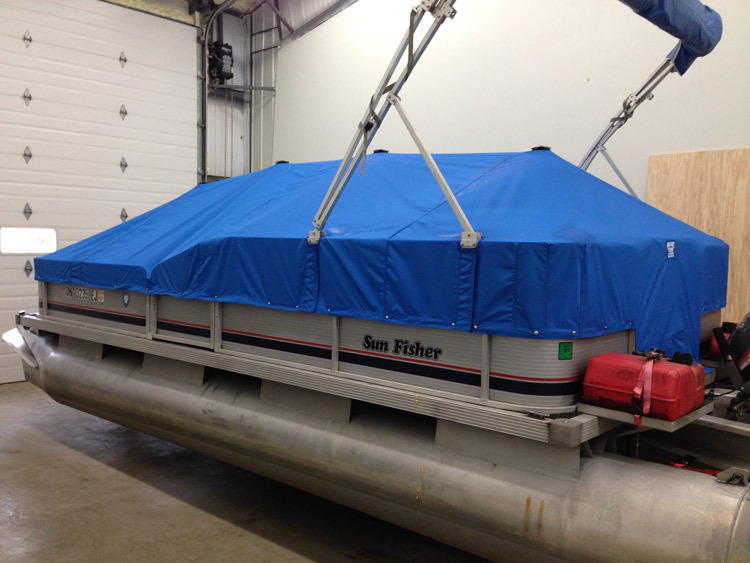 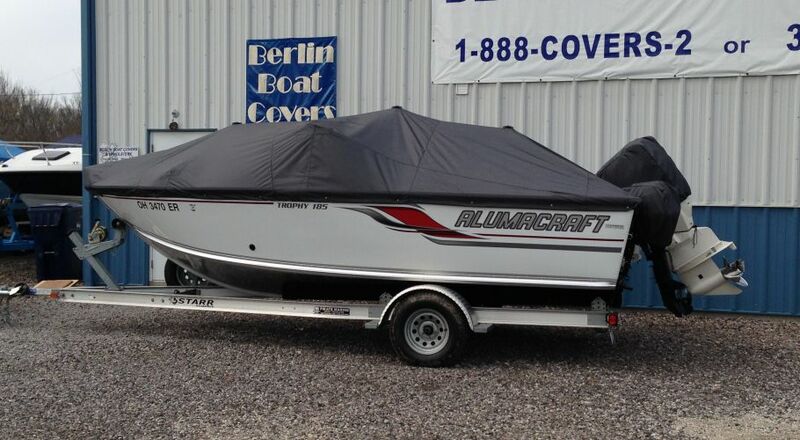 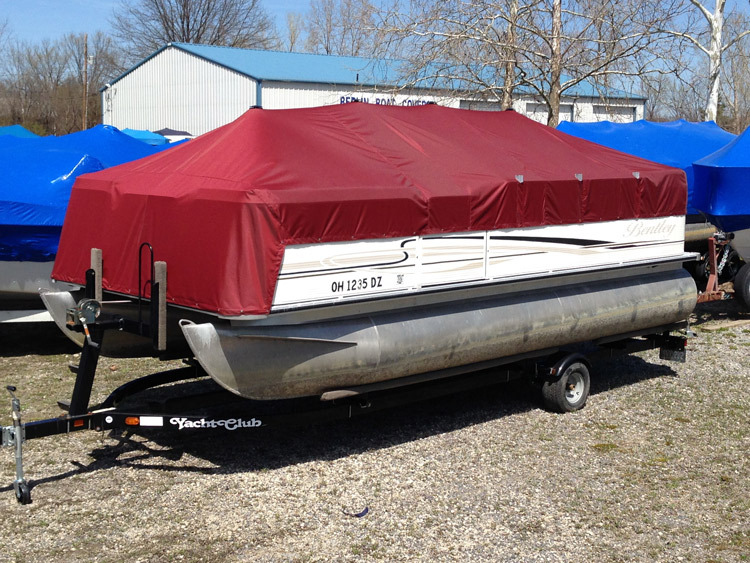 Berlin Boat Covers was started as a small, family run, business in the mid 1970's. 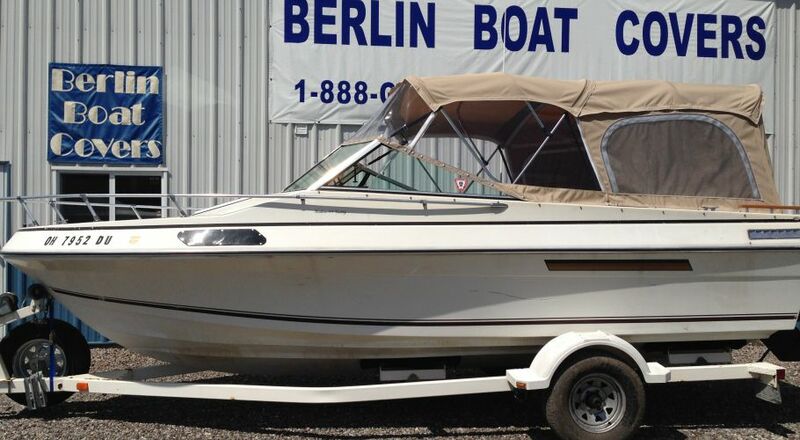 In our 40 plus years, we have stayed a small, family run business. 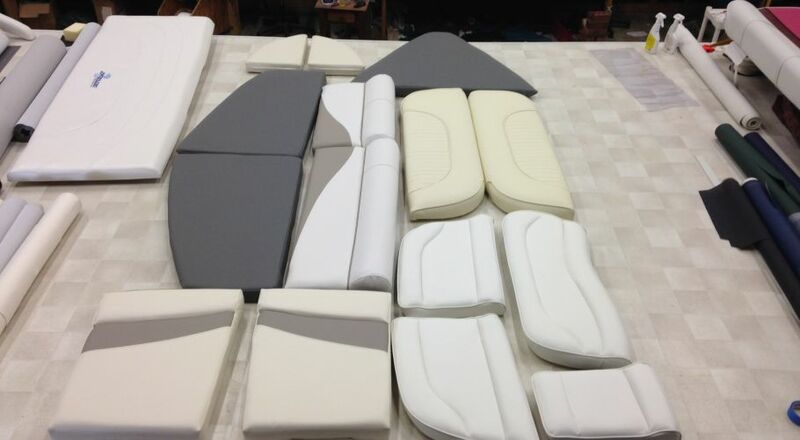 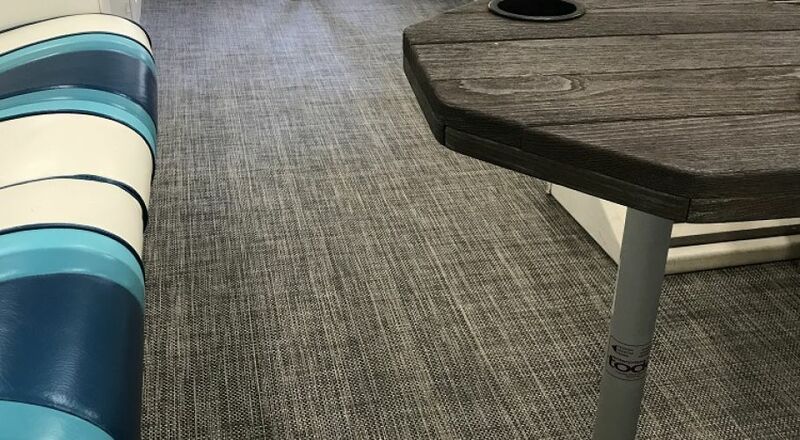 Our focus is on producing the best possible product, in the shortest time, and giving the customer the best possible price. 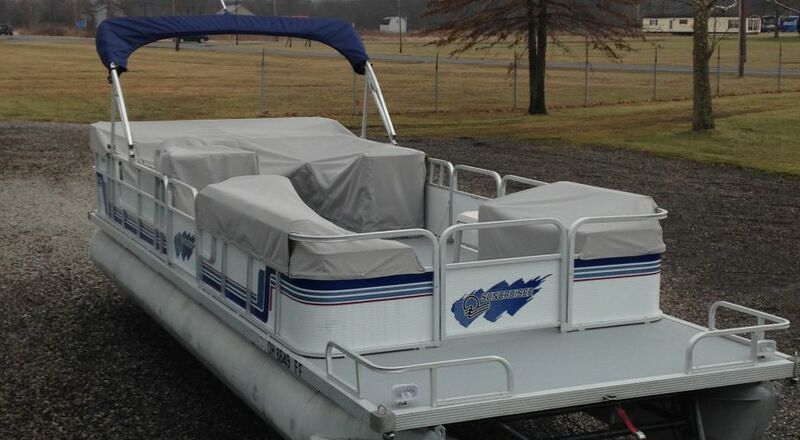 We encourage you to stop by our location right off of Berlin Lake, or give the shop a call. 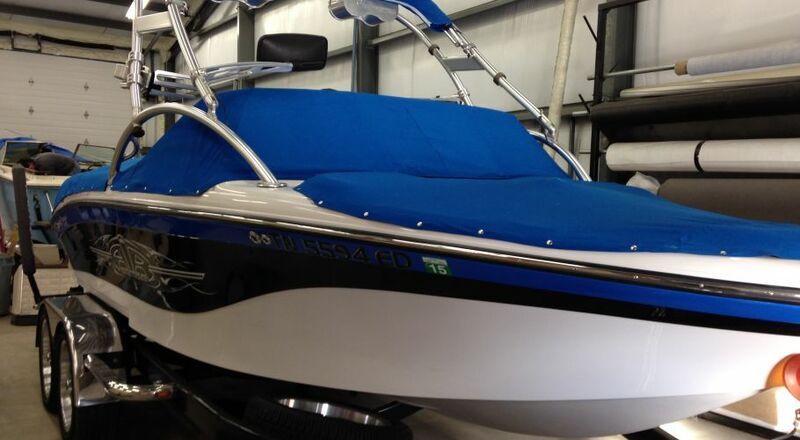 This wide variety of boating products include everything you need for another great and memorable season of boating. 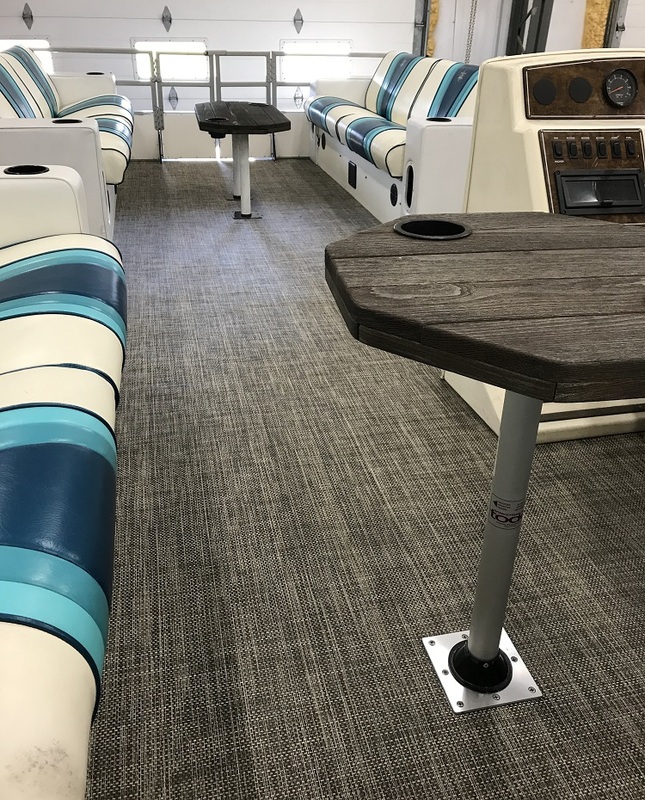 You can find various accessories for anchoring, docking, boat care, electronics, seating, fishing, trailering, watersports and more! 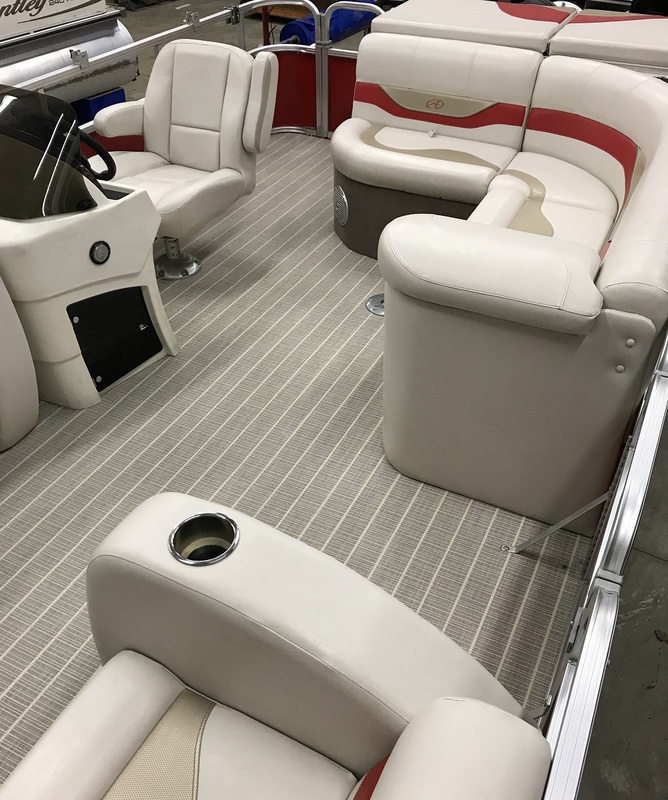 Browse our various product lines and take advantage of thousands of products with competitive pricing and special promotions. 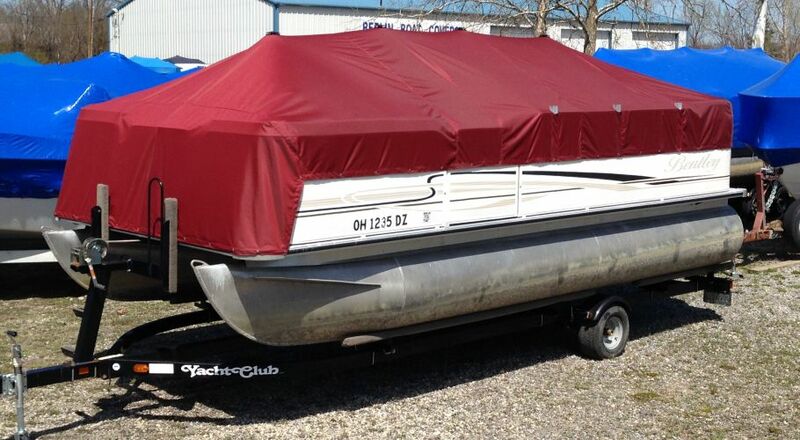 For most products, shipping to Berlin Boat Covers is FREE! 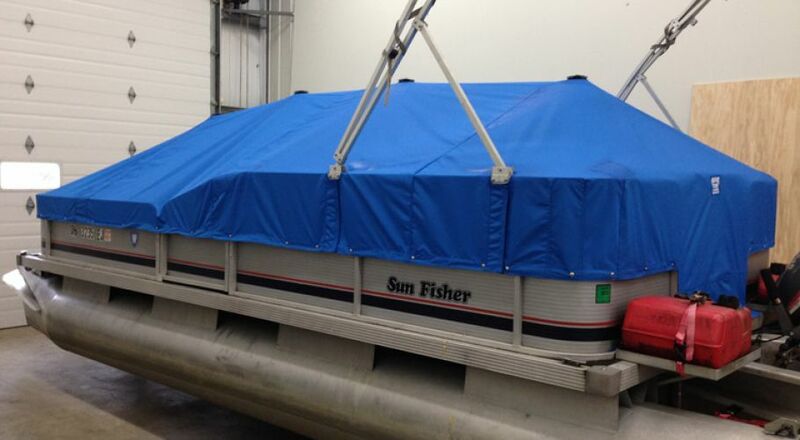 10% OFF Sea Value Products with purchase of any boat cover or custom canvas product over $200.00. 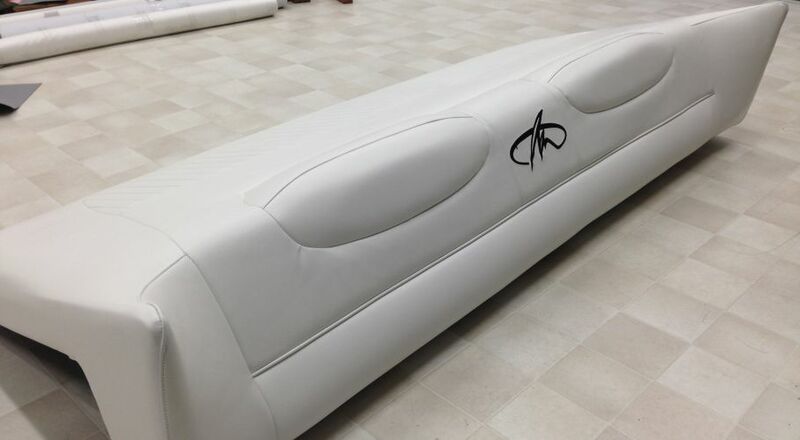 *Discount will be applied to one order only. 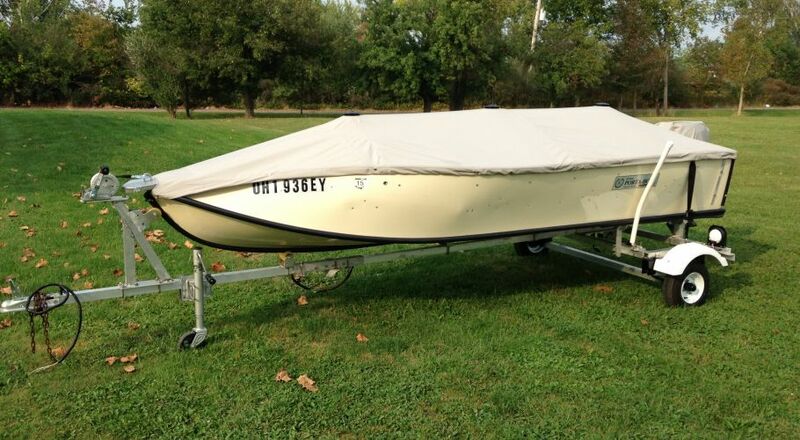 17740 W. Akron Canfield Rd.